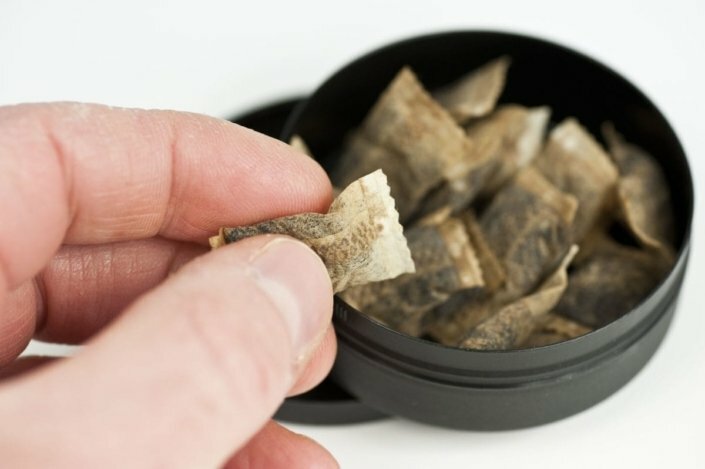 According to the American Academy of Family Physicians (AAFP), certain groups of people are more likely to use smokeless tobacco. These groups include men, athletes, and people who live in rural areas. Smokeless tobacco is addictive, which makes it hard to quit. You actually get more nicotine in your bloodstream from smokeless tobacco than you do from cigarettes. This is one reason why quitting smokeless tobacco can be harder than quitting smoking.